The skins of famous people are really no different from the skins of the rest of us, but that fact has done nothing to diminish Americans’ implacable desire to learn the beauty tips of the stars. So here’s one of them—a product that can be found at the bottoms of “it” bags from Los Angeles to London. Rachel Bilson reportedly uses it to highlight her cheekbones, and Victoria Beckham has called it “the best thing in the world for chapped lips, elbows and knees.” It was the only product that Bradley Cooper (having banned all makeup) permitted Lady Gaga to wear on camera for his new flick, A Star Is Born. And no less a celeb than Prince Harry reportedly tucked it into his kit bag when he trekked to the South Pole in 2013. Elizabeth Arden (shown here in her teens) trained as a nurse but wound up in the beauty business. We’re speaking of Eight Hour Cream—a product that, even in a cosmetics world crammed with a million emollients, is an impressive tube of goo. 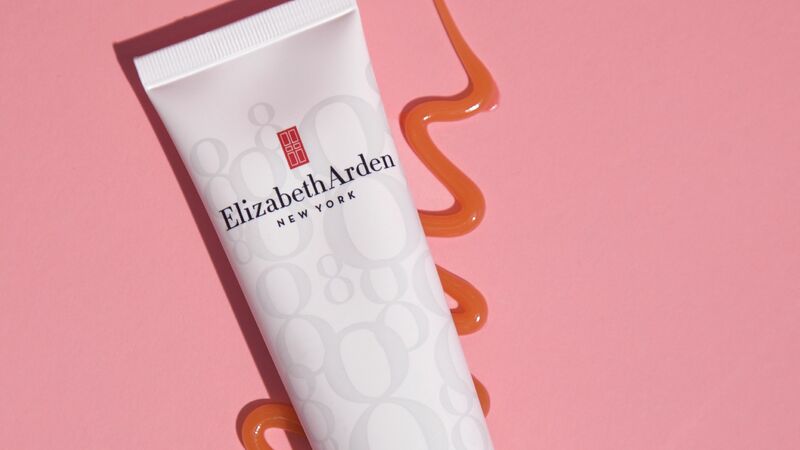 Not only has the Elizabeth Arden cream been selling—its original formula unchanged—for 88 years, it sells, well, a lot. According to Revlon data, somewhere in the world, every minute of every day, someone buys a $22 tube of Eight Hour. Along with the likes of Dove’s beauty bar and Chanel No. 5, Eight Hour Cream is among the most storied and successful cosmetic products in history. She opened a salon on Fifth Avenue with a signature red door and, later, a spa in Maine where the rich and famous flocked for treatments. Elizabeth Arden was born Florence Nightingale Graham in 1878. At age 24, she moved from her native Canada to the United States. In New York, Graham landed a job as a beautician’s assistant, an experience that served her well when, two years later, she and a partner opened up a beauty salon on Fifth Avenue called Elizabeth Arden. When the partnership dissolved, Graham kept her business going and took the salon’s name as her own. Arden had trained as a nurse back in Canada, where she’d taken a special interest in lotions used to treat burns. 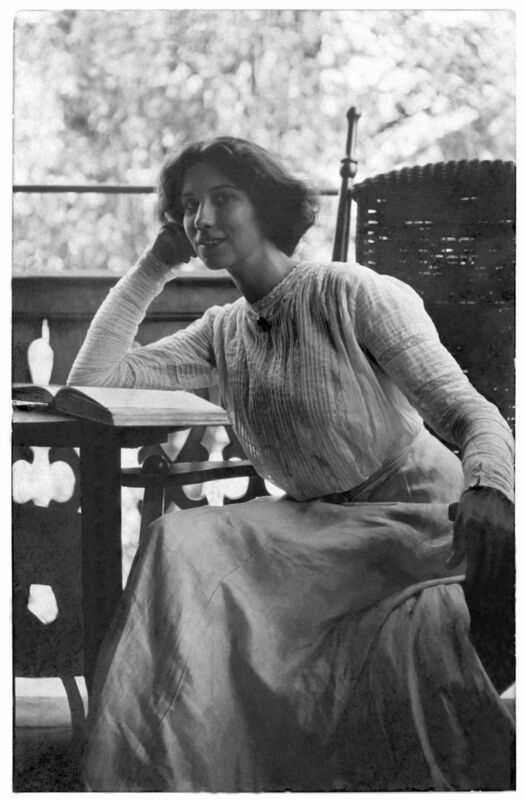 That interest stayed with her and was instrumental in one of the first products she developed in her own cosmetics line—a skin cream made with petrolatum, beta hydroxy and vitamin E. Company legend has it that when Arden’s neighbor applied some of the cream to her son’s skinned knee, the irritation abated in eight hours. Arden looked no further for a name and, shortly after its 1930 introduction, Eight Hour Cream was a best-seller. Arden’s Eight Hour cream was an early hit, and it remains one today, with fans reportedly including Lady Gaga, Victoria Beckham and Prince Harry. And it still is. But the reasons for its popularity go beyond product attributes. Elizabeth Arden was a woman ahead of her time in both politics (she was a leading suffragette) and business. An innately gifted marketer, she created a destination spa called the Maine Chance, where movie stars came for facials and other beauty treatments—and were introduced to products like Eight Hour Cream. 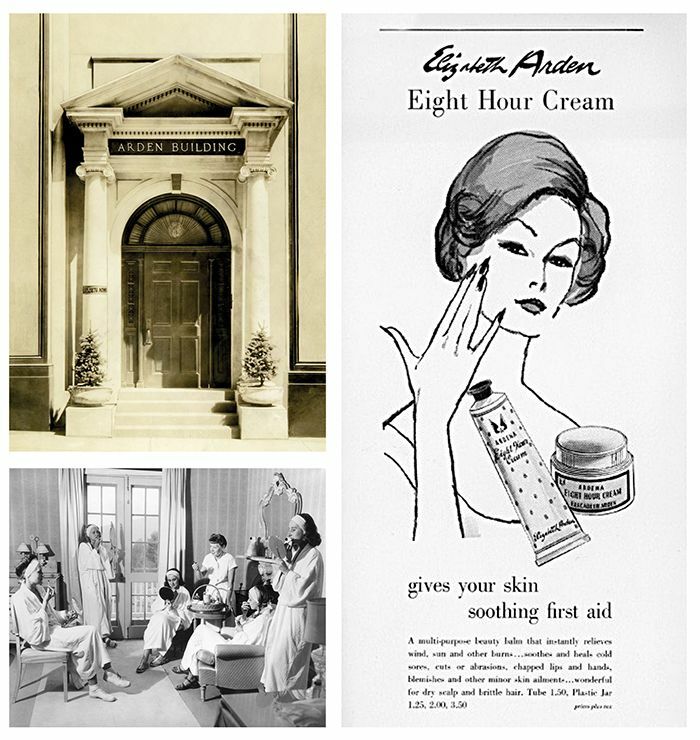 Decades before influencer marketing even had a name, Elizabeth Arden was practicing it. To commemorate Eight Hour’s 88th birthday, Elizabeth Arden partnered with artist James Goldcrown, creator of the “love wall” murals that became Instagram sensations, to create a limited-edition line of creams and balms. The thematic tie-in here is that love has healing power, just like the cream. The Limited Edition Love Heals x Eight Hour collection is just hitting stores now. Today, Zuckerman said, that sense of history and nostalgia explains Eight Hour’s longevity. So does the fact that beauty secrets tend to get passed from one generation to the next. Click here for more Perspective!